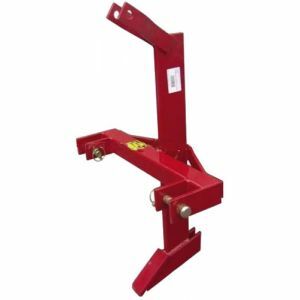 The perfect three point linkage ripper for your property. The FIRP350 is excellent for use in a wide range of applications on farms, properties, and parks. 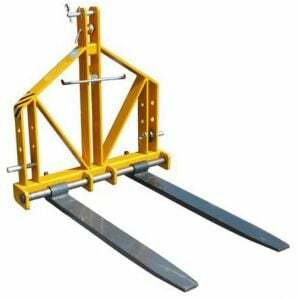 Attach the ripper to your tractor with a 3-point hitch and do a lot of hard work with minimum effort. 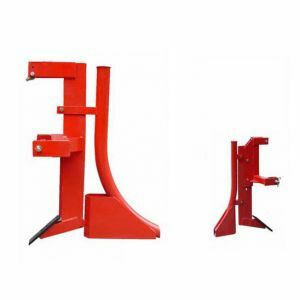 ideal for breaking up hard ground, ripping up stumps or rocks, planting and ripping up trees, laying polythene pipe (with optional pipe laying attachment FIRP350PL) or removing rabbit warrens.